Have you checked out "A Sinner's Cry" yet? If not, what are you waiting on? It was a finalist in the Next Generation Indie Book Award for Christian fiction. Truthfully, I think it is my best work and I am really proud of this book. Check it out and let me know what you think. Download it to your Nook, or Kindle. The first 50 reviews will get my next eBook free. 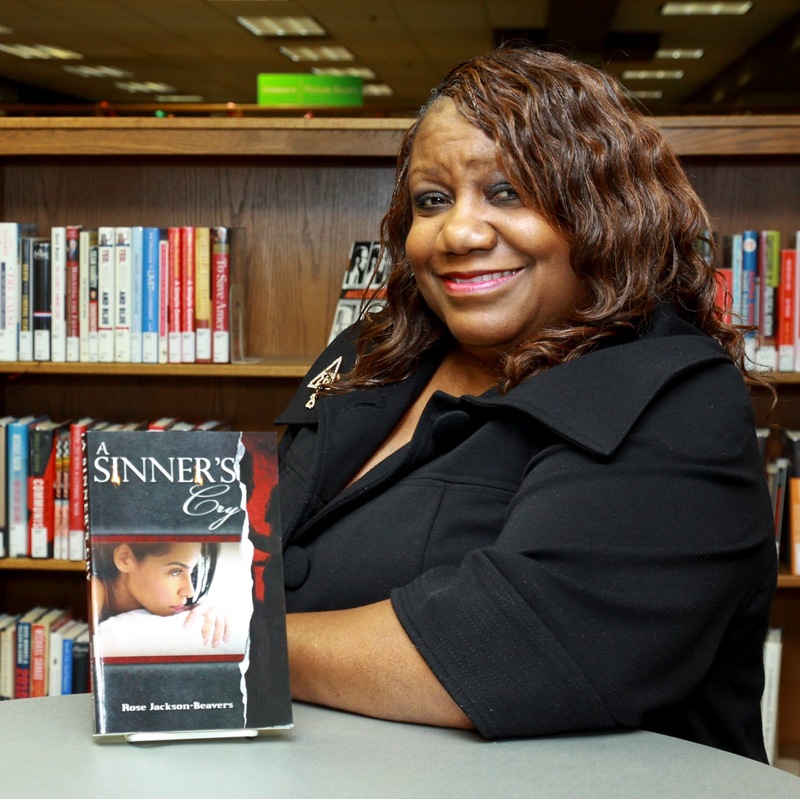 Just read, post your review and email me with the subject line: I wrote a review for A Sinner's Cry @rosbeav03@yahoo.com. (the 0 is a number) Send me your email address and when the book is publish, we'll send the book directly to your reader. 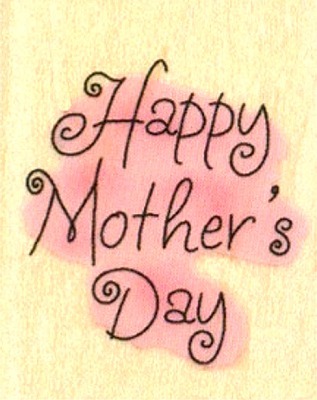 By the way - Happy Mother's Day to all you mothers everywhere!!!!!! !